We can’t say enough how much we love one take music videos. Oh, you know, those music videos that consist of action, continuous in time and space, from the perspective of a single camera. And more often than not done in a single long take. 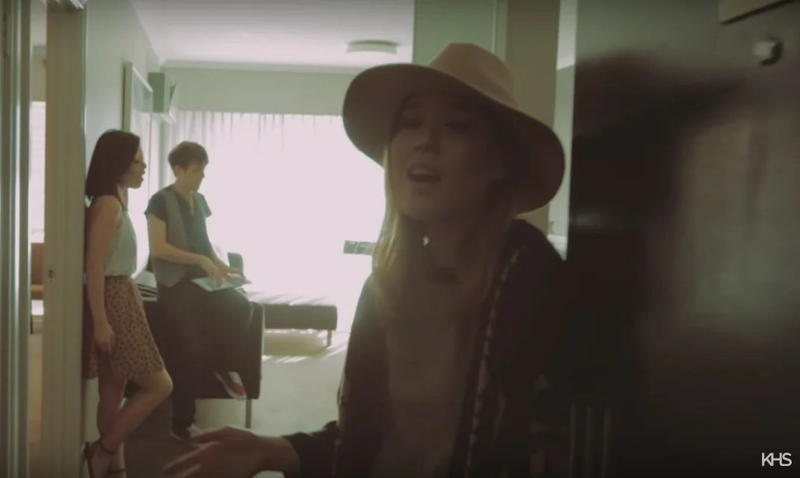 You may or may not already know that we’re huge fans of Taylor Swift (but of course), as well as American YouTube star Kurt Schneider and talented Australian twin sensation Jayesslee. So when we found out that Kurt and Jayesslee recently worked together to produce a “Wildest Dreams” collaboration, we just about screamed the house down. What more, it came with a one take music video which was, although nothing like the Taylor Swift version, still incredibly impressive. According to Kurt, the “Wildest Dreams” music video that he did with the beautiful Korean twins were shot inside a hotel room in Australia. That’s right. The entire thing, in a hotel room. In one take. We don’t even know how but we’re not going to question it because we’re busy picking our jaws off the floor. Want the song? Grab it off iTunes here.